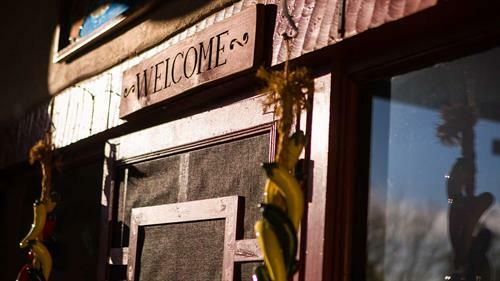 Now open 24 hrs per day! 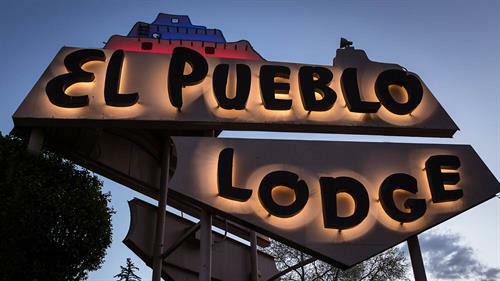 El Pueblo Lodge is just 3 blocks north of the Plaza on the main street through Taos. 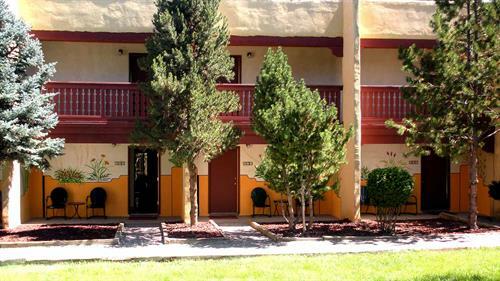 Our address is 412 Paseo del Pueblo Norte. 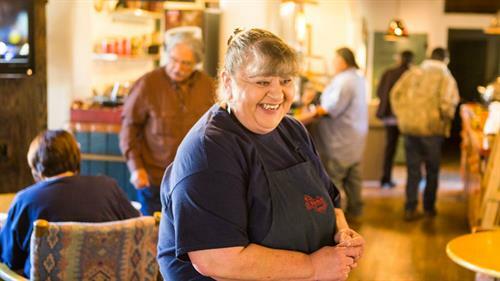 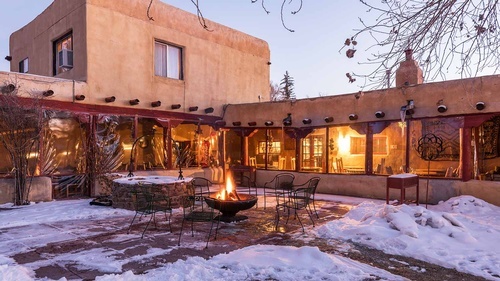 Come to Taos New Mexico and discover El Pueblo Lodge! 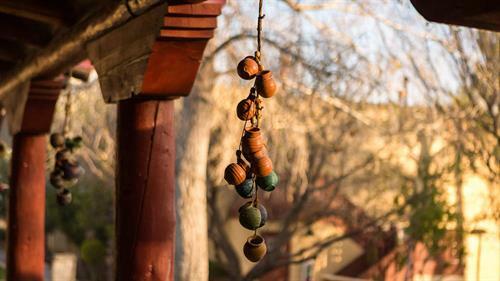 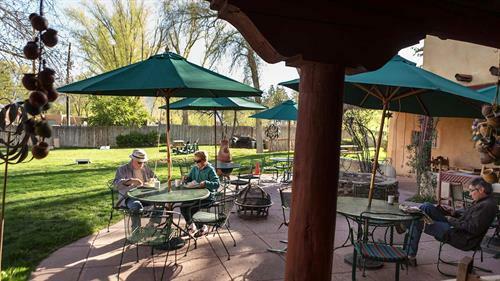 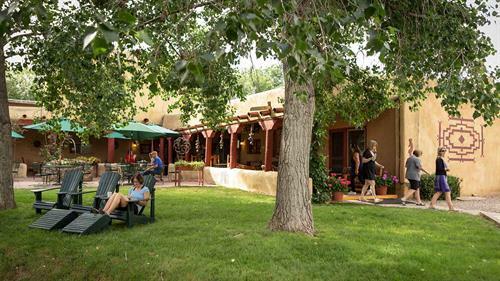 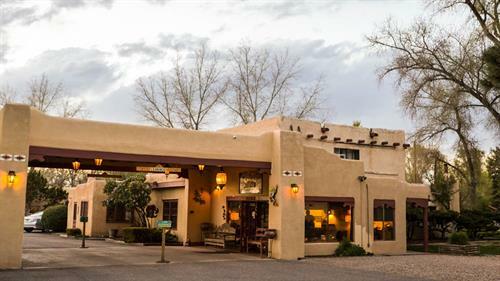 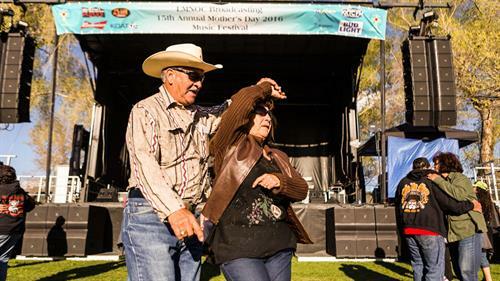 Located on four beautifully landscaped acres on the north side of Taos, we are a short walk to the Historic Taos Plaza, in addition to shops, galleries and world class restaurants. 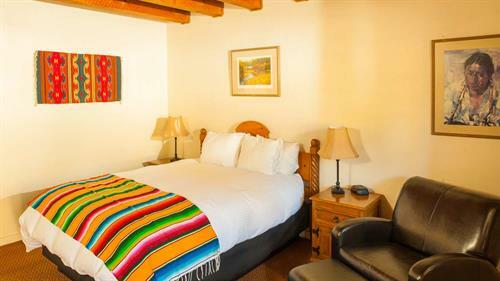 Taos Pueblo and Taos Mountain Casino are one mile away and Taos Ski Valley only a short drive. 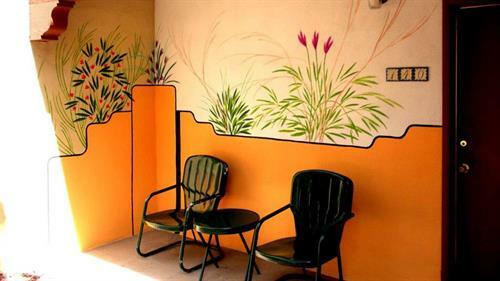 Park your car and hop on the Chili Line shuttle. 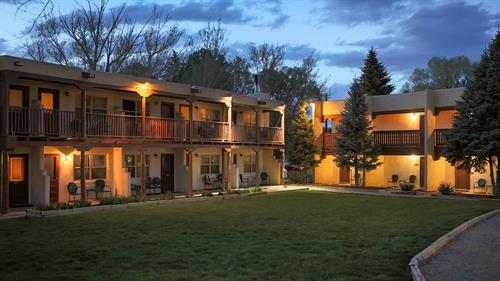 It stops across the street, and makes year round traveling around town or to the Ski Valley in the winter, so simple. 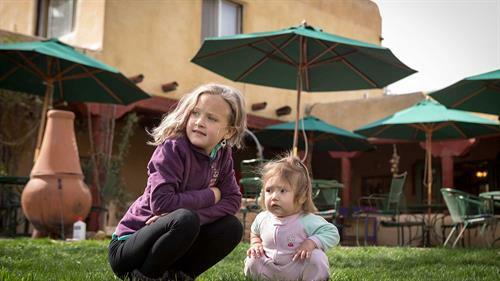 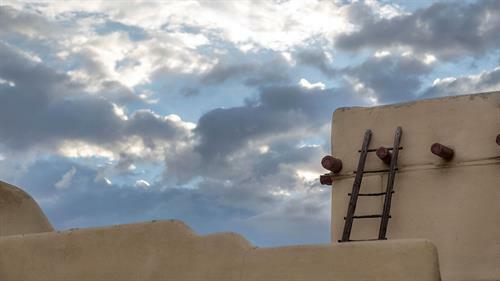 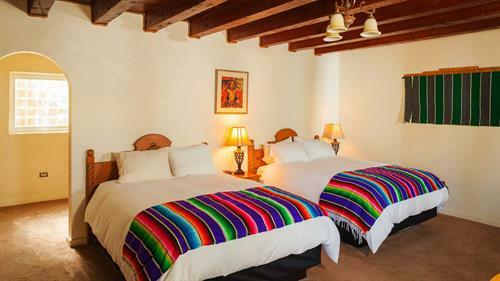 El Pueblo is ready to accommodate individuals, couples, families and groups for all occasions by offering affordable, spacious rooms, combining Southwest charm with early Taos architecture. 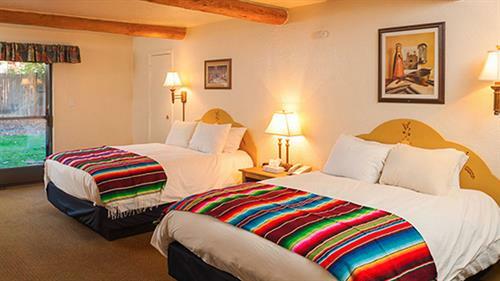 Long term mini suites are available at attractive rates, which are ideal for business travelers or for folks relocating to the Taos area. 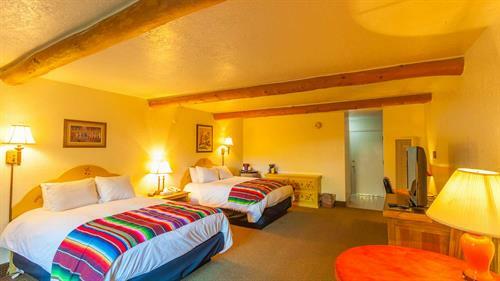 All rooms have full baths, refrigerators, HBO, and telephones; many have fireplaces and kitchenettes. 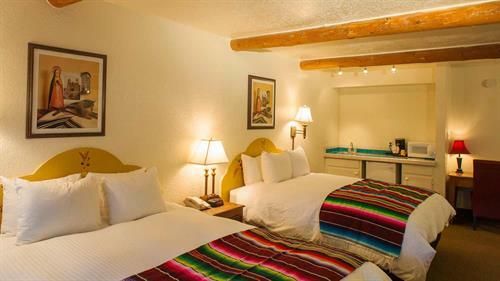 We now have complimentary WI-FI in all of our guest rooms. 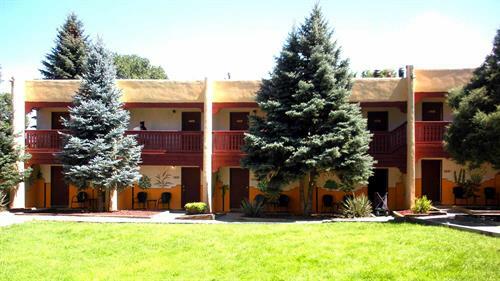 We also have two to three bedroom condominiums, which are perfect for larger groups and family events. 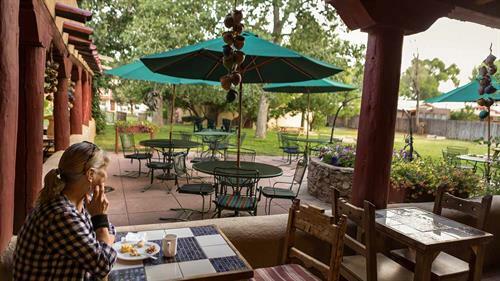 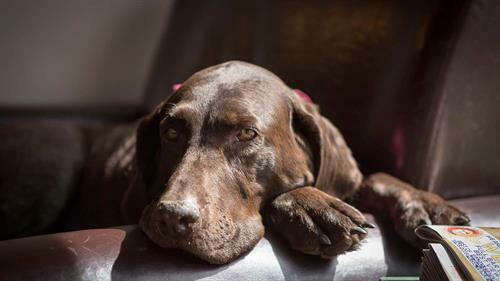 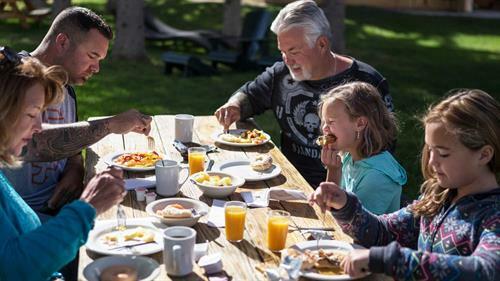 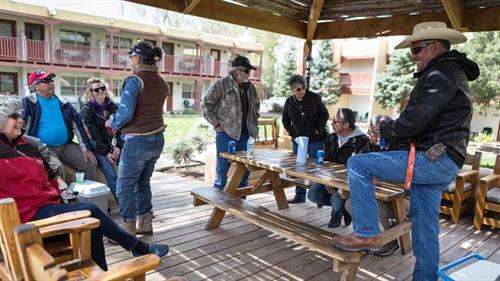 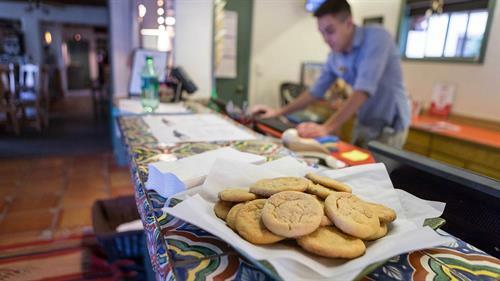 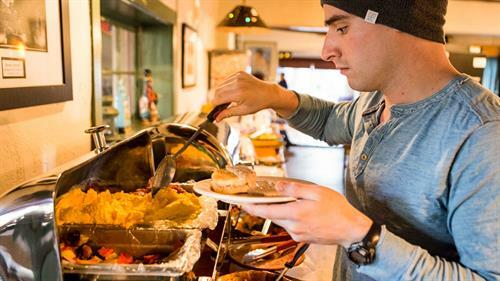 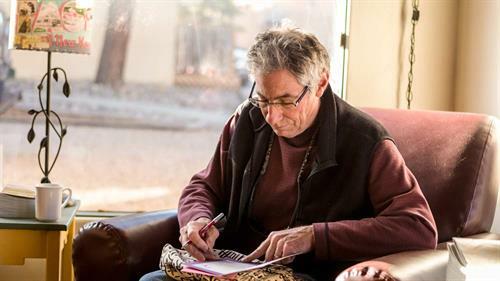 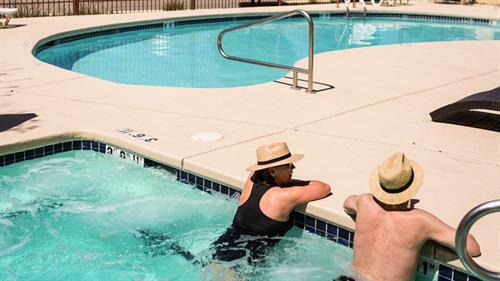 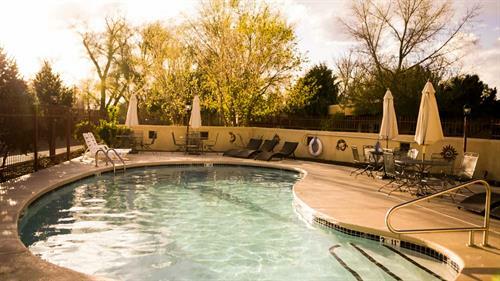 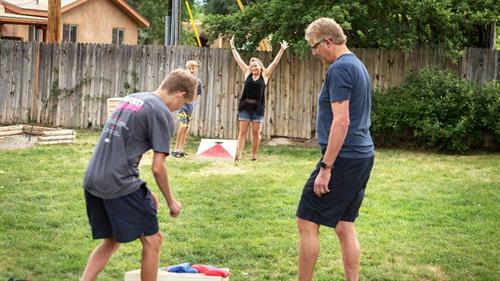 Add to this a complimentary light breakfast, an all season hot tub, and a seasonal pool, and you've just found the best reasonably priced, year round vacation spot in beautiful Northern New Mexico. 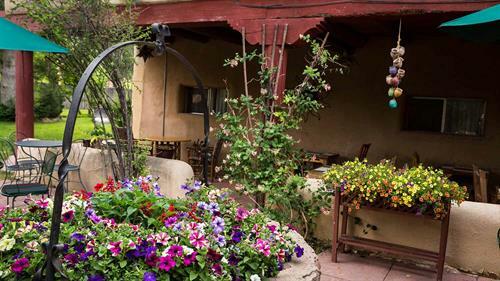 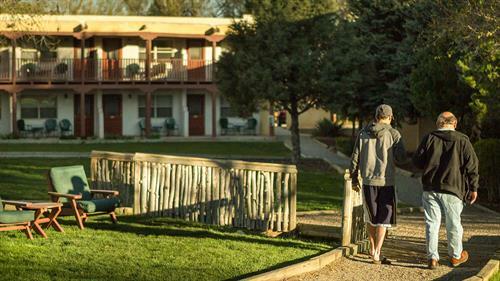 Visit us soon and see why so many folks choose El Pueblo Lodge as their place to stay in the heart of Taos.